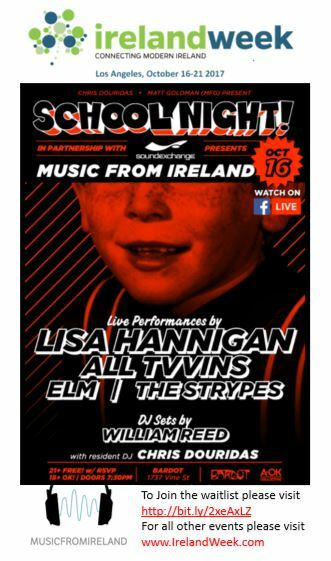 Hollywood, CA, September 21, 2017	(Newswire.com) - ​​​​​​​​IrelandWeek (www.IrelandWeek.com) in association with Music From Ireland and Culture Ireland are proud to announce an all Irish musical talent line up for School Night on Monday October 16, 2017 at Bardot in Los Angeles. School Night has been the go-to live music series for fans and industry alike to find their new favorite artists for the last 8 years. Created by KCRW DJ and curator Chris Douridas and Matt Goldman (MFG / AOK Collective), School Night has proven its tastemaker sensibility by booking some of the greatest artists in the world, alongside breaking new bands, often for their first shows ever. Artists who have graced the stage include Moby, Alt-J, Hozier, Florence and The Machine, Miguel, Billie Eilish, BØRNS, Capital Cities, Alt-J, Dua Lipa, Haim, Icona Pop, and many more. Angela Dorgan, CEO of Ireland's music export office Music from Ireland says "By getting together with Chris Douridas, KCRW and the other partners at School Night, we are getting access to a 50k strong mailing list of music industry professionals, music supervisors, radio, labels, publishers, booking agencies, artists and early adopter music fans. 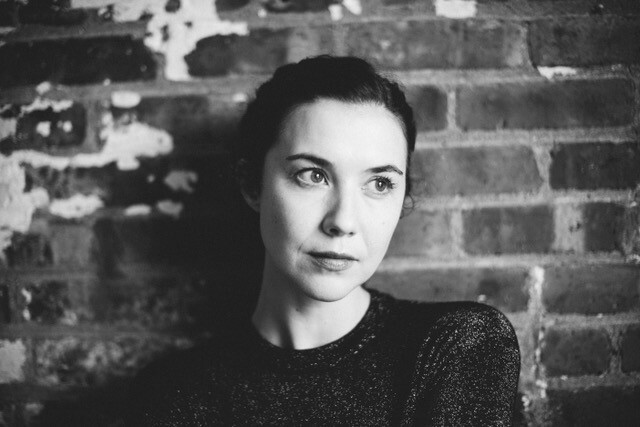 As a stepping stone to a US story for Irish acts, we couldn't have asked for a better partner." 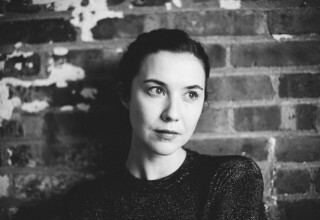 Christine Sisk, director of Culture Ireland added, "Culture Ireland is delighted to support these Irish artists' appearance at Ireland Week through the Music from Ireland program". "We know the value in our artists playing live for industry professionals and where else would be more appropriate than Los Angeles. We wish them and all at IrelandWeek every success." The inaugural IrelandWeek week long conference and culture festivities from October 16-21, 2017 in Los Angeles, California is in association with Ireland's Department of Foreign Affairs and Trade, The Irish Film Board, Culture Ireland, Creative Ireland, IDA Ireland, Tourism Ireland, Enterprise Ireland, IrelandWeek's focus is to bring Ireland to the world, and the world back to Ireland. Sponsors of the week include Aer Lingus, The Ireland Funds, The California Irish Legislative Caucus. Supporters of the project include Music From Ireland, Bord Bia, the American Chamber of Commerce Ireland, The City of Los Angeles and many more. 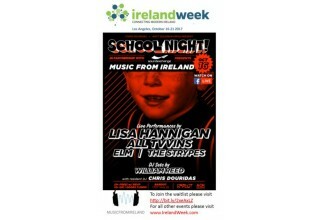 The official media partner of Ireland Week is Irish Times Abroad. 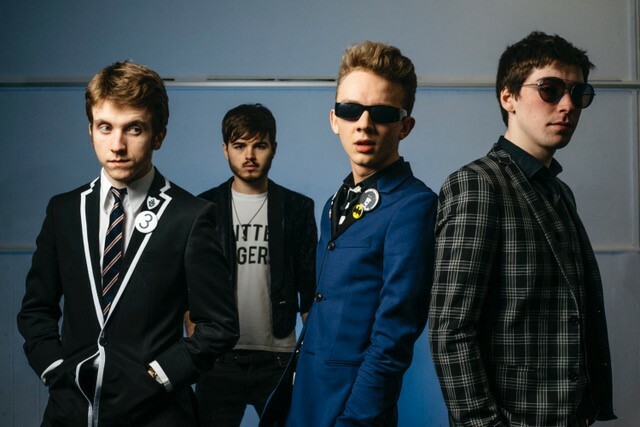 Currently on a whirlwind global tour touching down at all the festivals that matter from Fujirocks in Japan to Sziget in Hungary, The Strypes arrive to LA on the back of their chart topping 3rd album "Spitting Image". Their debut album 'IIVV' crashed into the Irish album charts at #2. 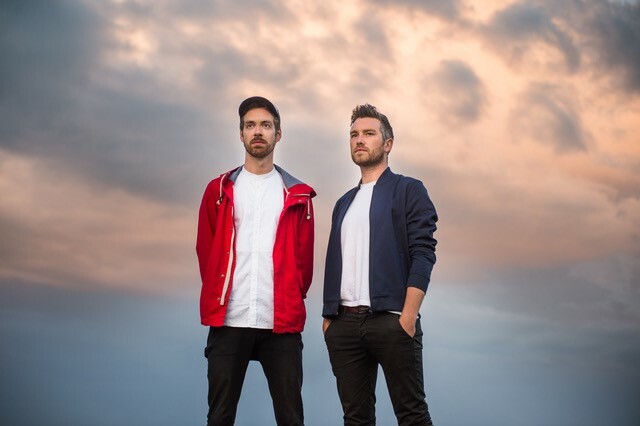 Along the way, they have toured Europe, played SXSW, shared stages with Arcade Fire, Foals and Pixies; performed at the 2FM Xmas Ball in front of 15,000 people; and amassed over 10 million spotify streams. 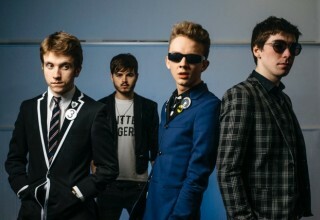 Meet Elm, four queers who love all things pop. The Irish band matches vocal androgyny with unforgettable cello lines, creating a unique sense of originality within the constraints of the pop realm. With a presence that bewitches, Elm embodies the sound of a new un-uniformed generation to express themselves in their own stunning way. Elm have had major success far beyond the Irish seas, making waves across the globe through radio (BBC, KCRW, RTE 2fm), festivals (Canadian Music Week, Liverpool Sound City, Electric Picnic) and press (Forbes, The Irish Times, Broadsheet). Join the conversation - tweet the team and they will tweet you back!